Description: The city should support the Artists Issues Task Force to preserve, nurture, and exploit existing arts uses downtown; and explore opportunities and realistic approaches to funding sources, zoning issues, building codes, live/work spaces and their implementation. The arts need to be recognized and respected as the small businesses they are, and assisted in accessing services available to other small businesses. The city should actively and widely promote monthly First Fridays and annual Art Detour. 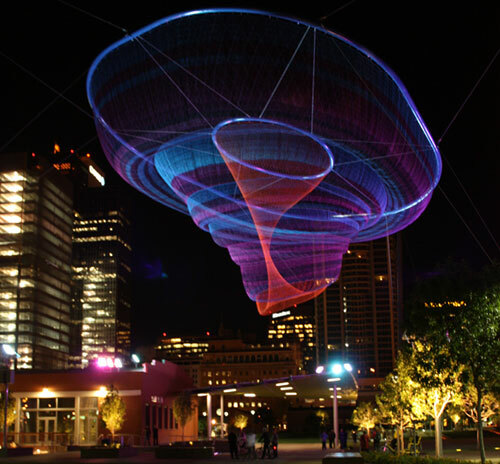 Develop centralized web presence supported by the Chamber of Commerce, Office of Arts and Culture, and Greater Phoenix Tourism Association, among others. Celebrate vocally and visually all arts businesses and their economic and social effect, to help nurture art patrons and financial supporters. Small step-direct trolley link between Roosevelt and Grand on First Fridays. Big Step: Use Artist Issues Task Force for one voice separates from city-connect to other cities independently to create one voice.